Primarily for use on tile, shingle or wood shakes. Recommended by roofing professionals as the optimum choice for long lasting, trouble free installation. This type of skylight can be installed on all types of site built curbs, whether pre-existing or new. Columbia and Berdick join to offer the industry’s most complete selection of curb mounted skylights which are available in a wide range of fixed and venting (manual or electric) models. Ideal for applications in industrial or larger residential settings. Minimal frame expansion and contraction. 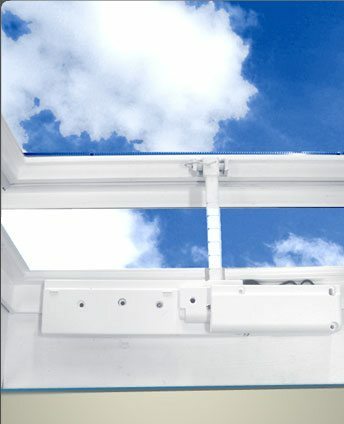 Durable all aluminum, thermally broken frame utilized on large skylights up to 8′ x 8′. Fits on 2″ wide curb.